Men are needed today more than ever. We as a species are being confronted with more and more violence every day. 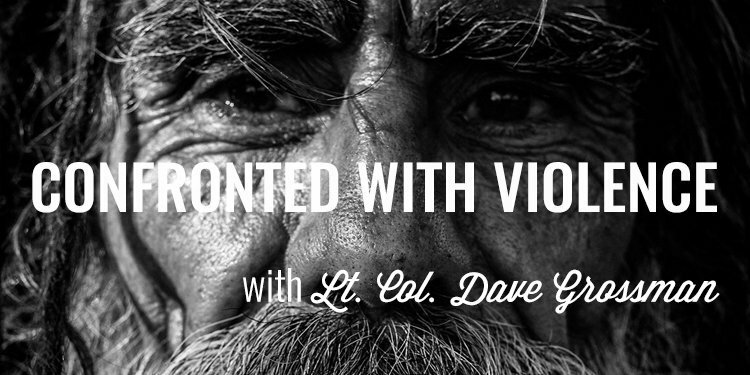 My guest, Lieutenant Colonel Dave Grossman, a leading expert in the field of psychology and physiology of violence shares why homicides are skyrocketing, why the world needs more sheepdogs, what happens to our bodies when we’re in combat, and how to handle yourself when confronted with violence. Lieutenant Colonel Dave Grossman, is a retired Airborne Ranger infantry officer, and a prior-service sergeant and paratrooper, with a total of over 23 years experience in leading U.S. soldiers worldwide. 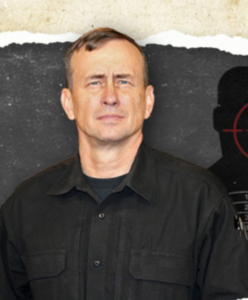 He is also an internationally recognized scholar, author, soldier, and speaker who is one of the world’s foremost experts in the field of human aggression and the roots of violence and violent crime. Col. Grossman is a former West Point psychology professor, Professor of Military Science, and an Army Ranger who has combined his experiences to become the founder of a new field of scientific endeavour, which has been termed “killology.” He has made revolutionary new contributions to our understanding of killing in war, the psychological costs of war, the root causes of the current “virus” of violent crime that is raging around the world, and the process of healing the victims of violence, in war and peace. His books, On Killing and On Combat have been also placed on the U.S. Marine Corps Commandant’s Required Reading List. He has presented papers before the national conventions of the American Medical Association, the American Psychiatric Association, the American Psychological Association, and the American Academy of Pediatrics. Colonel Grossman has presented to over 100 different colleges and universities worldwide, and has trained educators and law enforcement professionals, in the field of school safety, at the state and regional level, in all 50 states and over a dozen foreign nations.